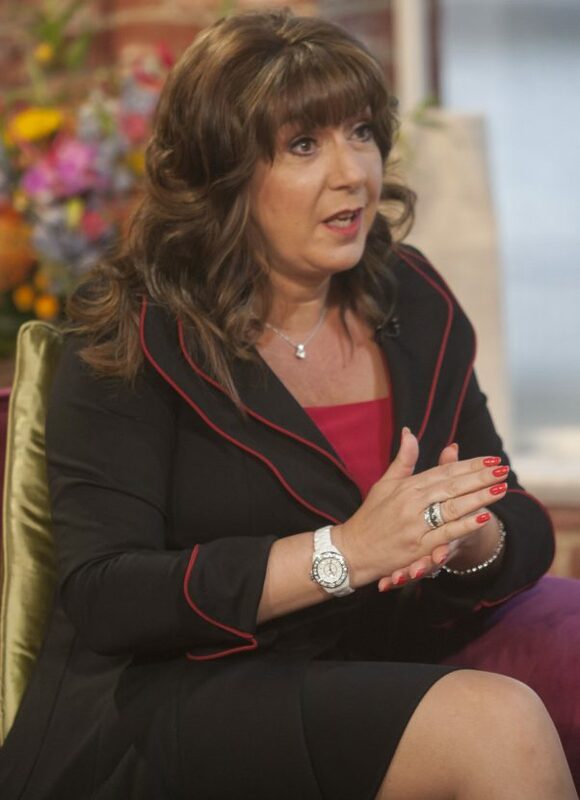 Shes always been fab, but these days Jane McDonald is looking better than ever – just look at that smile! Wed be smiling too if we had those arms, not to mention a few palm trees in the background. Following a stint on ITVs Sugar Free Farm in 2016, Jane has managed to keep the pounds at bay with a low-sugar diet. The singer and former Loose Women panelist, 54, lost 4 stone after drastically cutting sugar out of her diet. Thanks to a busy touring schedule, Jane didnt realise how much unhealthy food she was eating. Fortunately, a nutritionist on Sugar Free Farm revealed just how much sugar she was consuming. Jane lived on high carbohydrate meals, dessert and, like many of us, enjoyed a tipple or two. Little did she know that booze is a secret source of sugar in the diet, and by cutting it down to a few glasses of champagne on special occasions, she could slash her sugar intake. “I didnt think I was overweight when I went in there but I changed my diet and I just feel so much better,” she said of her time at the farm. “Ive got a lot more energy, I look different and I feel fantastic and thats just by cutting out sugar from my diet. Plenty of celebrities follow strict, expensive food regimes with hard-to-buy ingredients, so its refreshing to know that weight loss is possible without making drastic changes or paying a fortune. No pricey detoxes or 12-hour gym sessions here – just swapping high-sugar ready meals (check the label) for fresh ingredients. Jane improved her high carb snacking habits by changing crisps for healthier alternatives like organic nuts. “I cant say Im fully sugar–free, but Im probably 80 per cent and I think that is quite healthy,” she admitted in an interview with Yourhealthyliving.co.uk. Jane used to blame her age for her lack of energy and spare tyre around her waist, but after reducing her sugar intake, she looks and feels her best yet. And fans on social media cant stop complimenting her on her posts. Jane looking fabulous as always, wrote on Instagram user. You are gorgeous and lovely @thejanemcdonald! Big love x, wrote another. One stunned social media fan asked on a recent picture of Jane, WOW! you look so slim…is that with just cutting out sugar?? Loving my outfit from Joseph Ribkoff. Hair and make up by Sue Ravey. Jane shot to fame almost 20 years ago with her first series, The Cruise. Jane will also be on tour this summer with the Jane McDonald The Anniversary Tour. The singer will be celebrating 20 years in show business with a nationwide tour that stops off in Birmingham, Bournemouth, Perth, Glasgow and many more locations. The post The secret behind Jane McDonalds 4 stone weight loss appeared first on Woman Magazine.